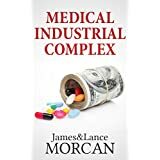 This week’s launch of Medical Industrial Complex brings to three the number of books now available in The Underground Knowledge Series. 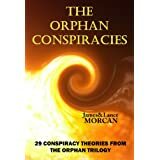 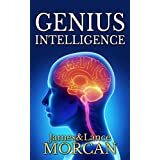 It follows the recent successful launch of book two, Antigravity Propulsion, and book one, Genius Intelligence. 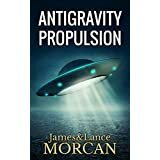 Book #2: ANTIGRAVITY PROPULSION: Human or Alien Technologies?